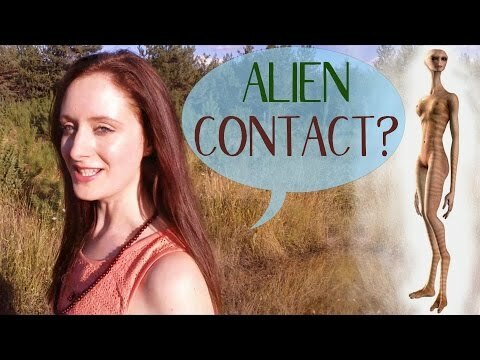 Reasons why aliens don’t make open and public contact with Earth. There are good reasons for this. Plus what have aliens (extra terrestrials) got to do with spirituality? We’re all interlinked…and many have a purpose here on Earth. Where lives have been experienced as other species (alien) this is nothing to fear. They (there are many of us) come here in positivity. SUBSCRIBE to this spiritual channel by clicking ‘subscribe’ above – to receive spiritual inspiration on your journey through life. Visit: http://www.spiritual-awakening.net because we are raising the mass vibration with spiritual information. http://www.nickysutton.com for Nicky Sutton’s personal blog. Get updates, spiritual inspiration and memes on social media.